For first-time applicants only, we will be contacting your veterinarian for references. Please note that grants are not automatically approved and we may or may not fully fund the requested amount. I declare that the information above is true and complete to the best of my knowledge, and the dog represented is a rescue animal intended for adoption. 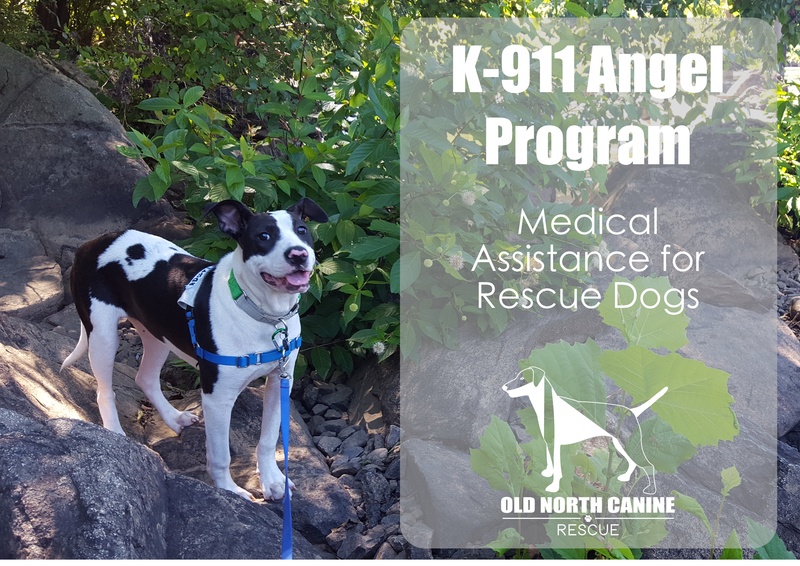 I understand that, in the event an award is granted, I will be responsible for sending before and after photographs and updates to ONCR at grants@oldnorthcaninerescue.com within a reasonable amount of time (i.e. 2 weeks) in order that fundraising efforts can continue. Lastly, I understand that fundraising from these photographs is part of an “in collaboration” fund and excess of my original grant will not be awarded to me.